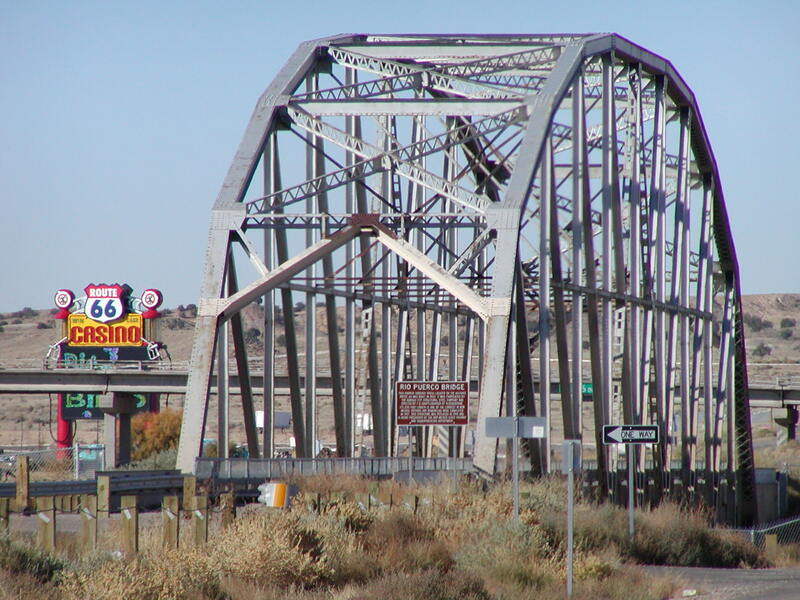 In New Mexico, Route 66 dips, curves, and winds across arid rangeland, mesas, railroad towns, tribal communities, and National Monuments. 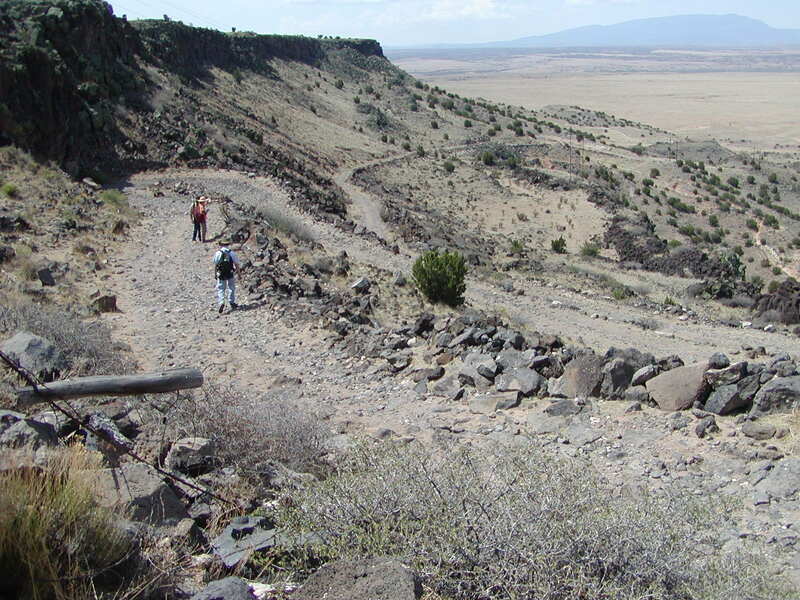 Settlements were established according to topography and availability of water and are usually separated by many miles. 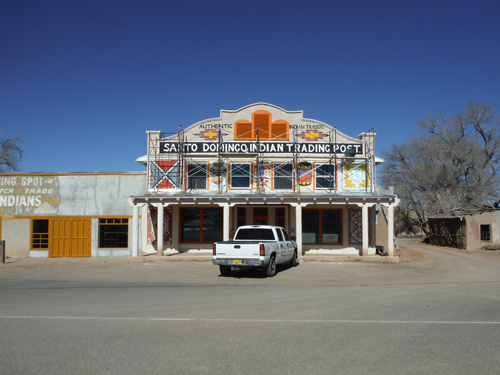 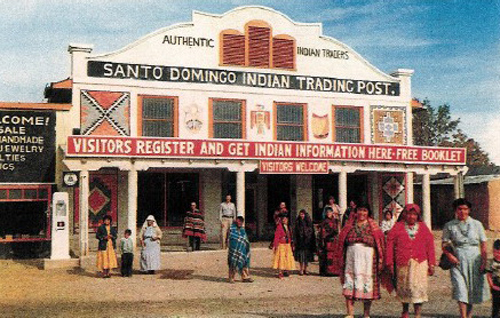 The area is renowned for its cultural diversity and rich mixing of tribal, Spanish, and American history. 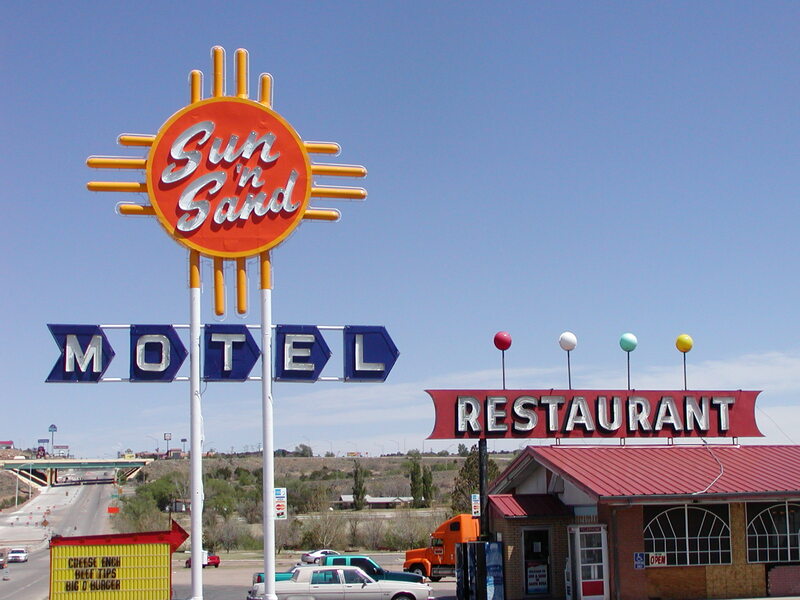 Route 66 through New Mexico initially followed the Santa Fe Trail north from Santa Rosa to Romeroville and Santa Fe, then south along the Camino Real through Santo Domingo Pueblo and Albuquerque, to Los Lunas and Isleta Pueblo. 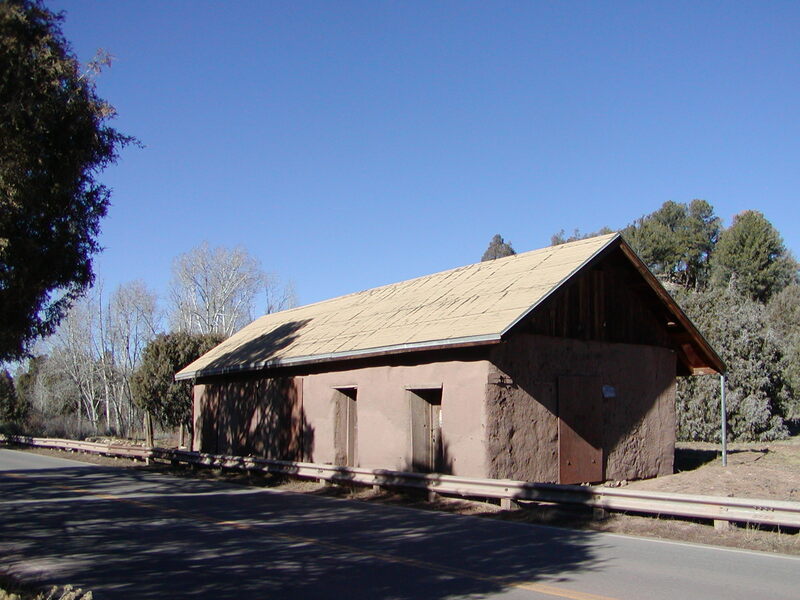 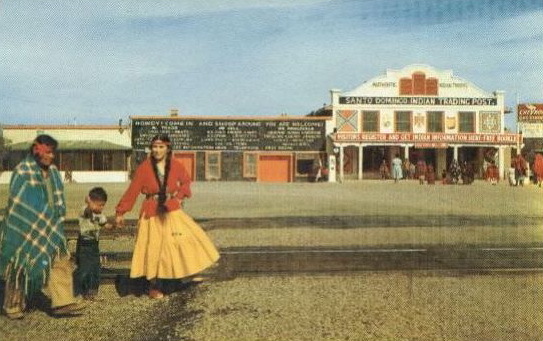 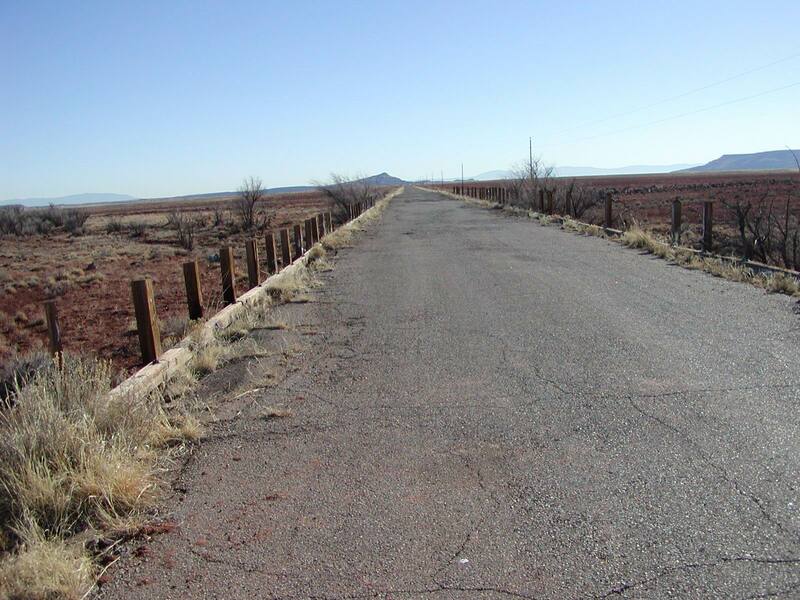 By 1937, Route 66 was officially realigned to bypass this North-South path, adopting instead an East-West routing from Santa Rosa directly through Moriarty, Albuquerque, and Laguna Pueblo. 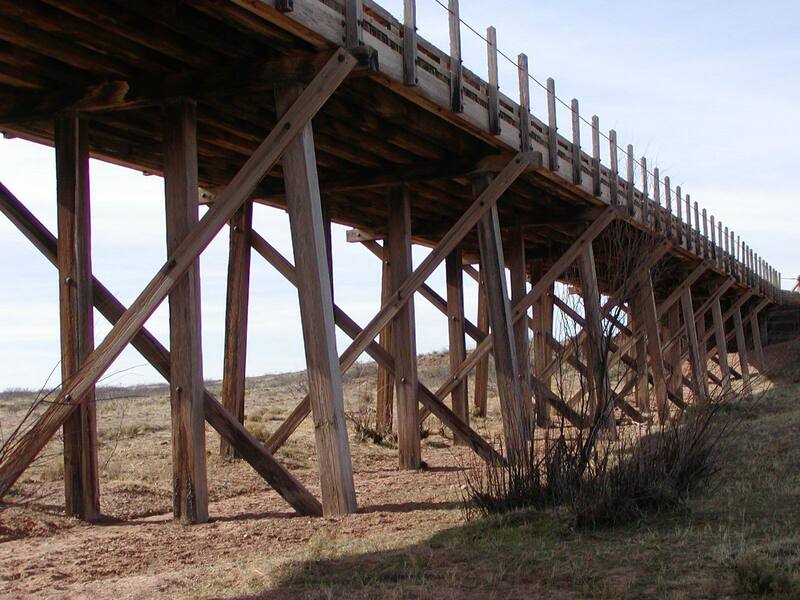 This major re-routing reduced the cross-country journey by about 100 miles, and is known as “Hannett’s Joke”. 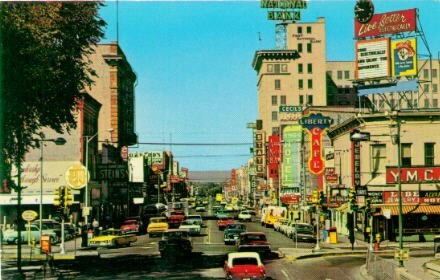 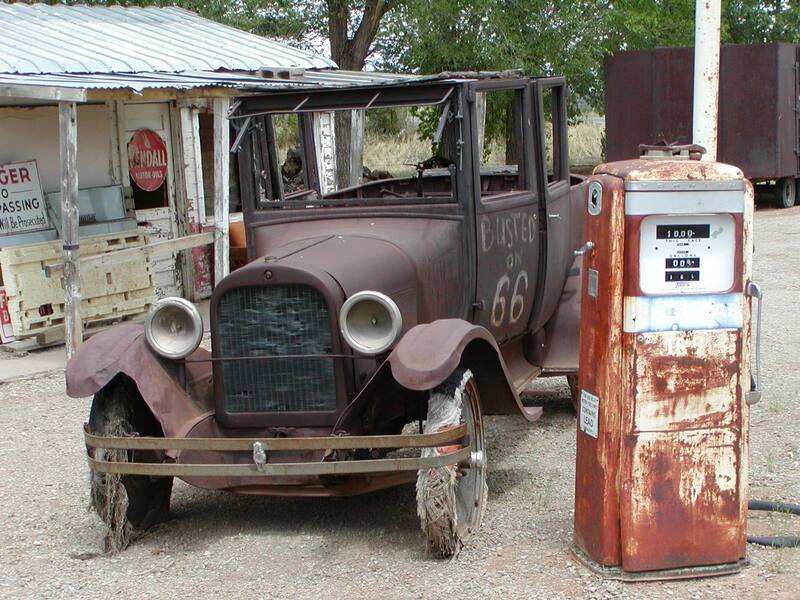 In 1989 the New Mexico Route 66 Association was formed to educate, preserve, and promote the road. 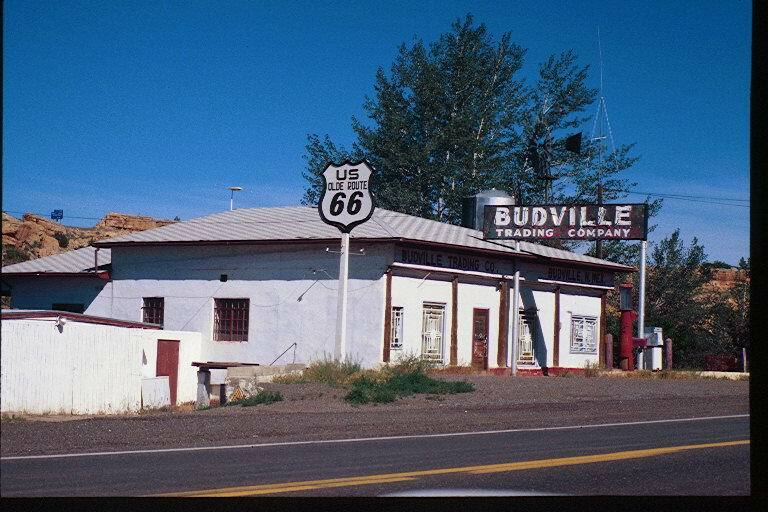 By 1994, Route 66 was designated a National Scenic Byway. 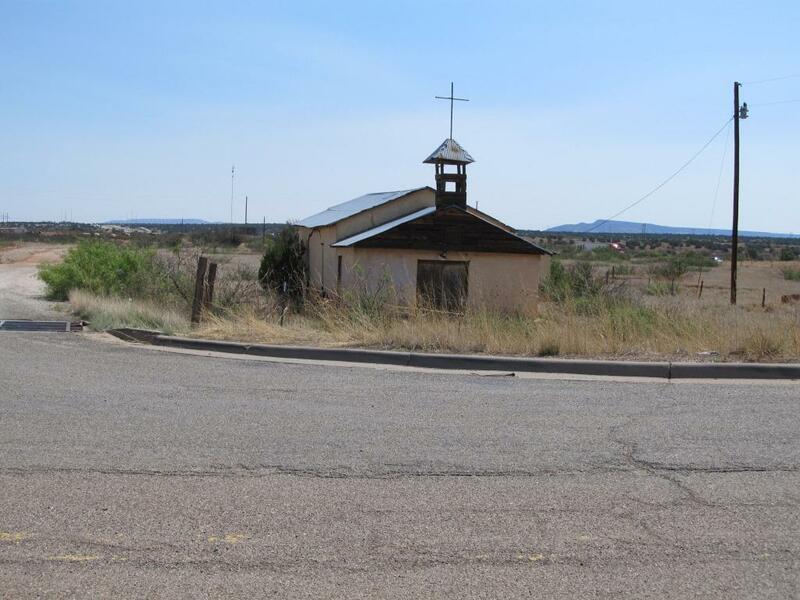 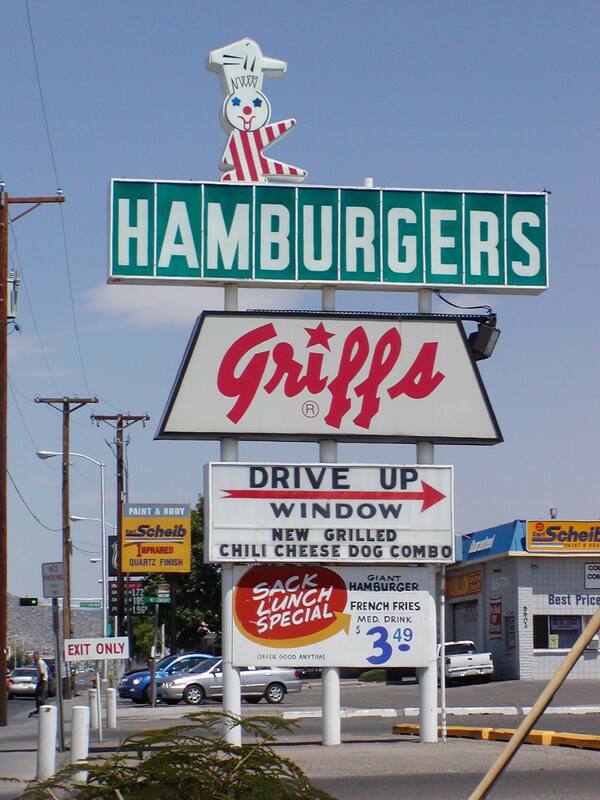 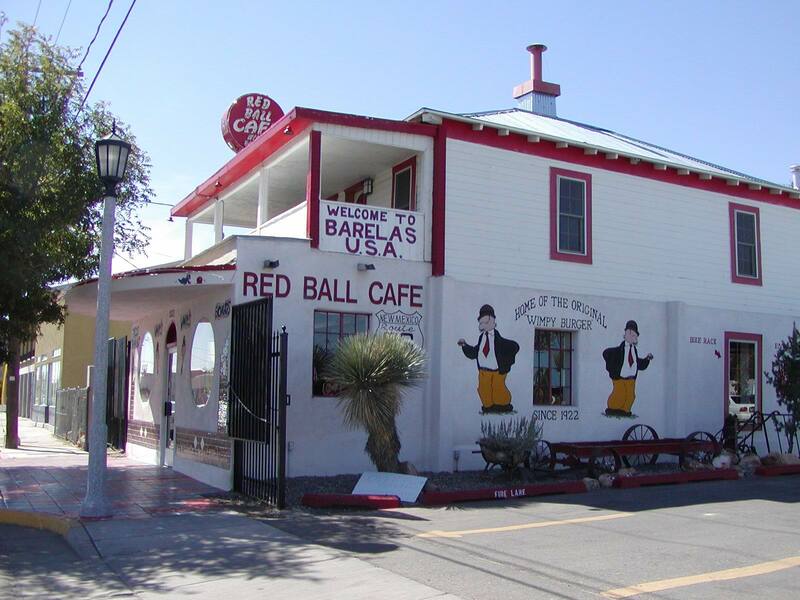 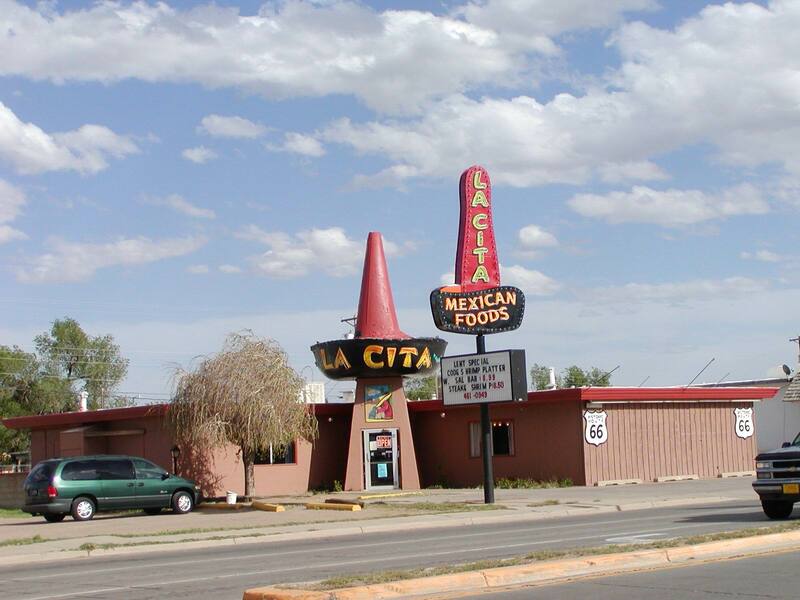 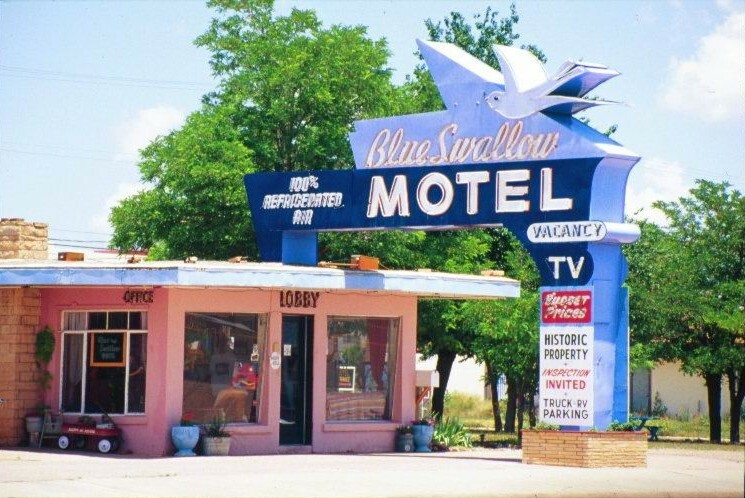 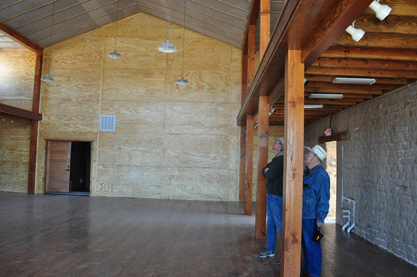 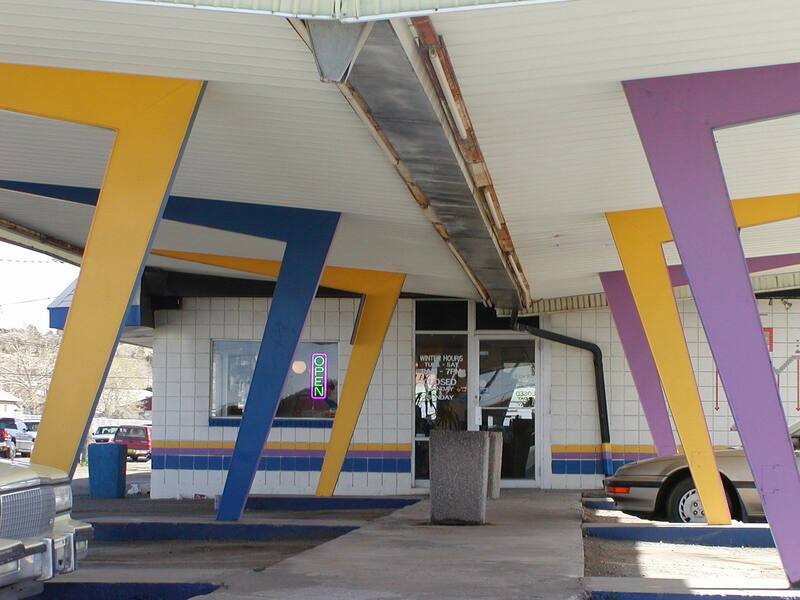 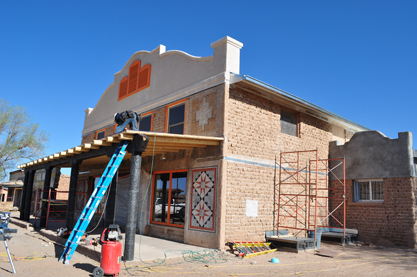 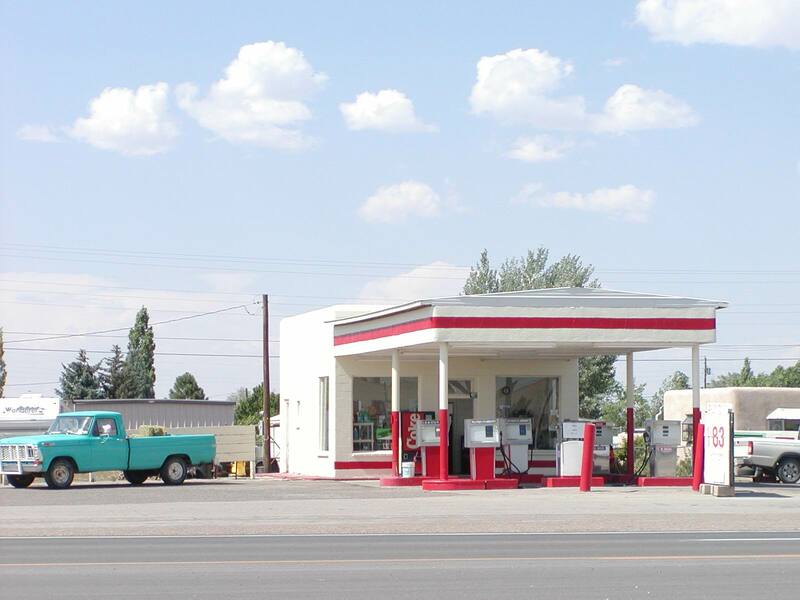 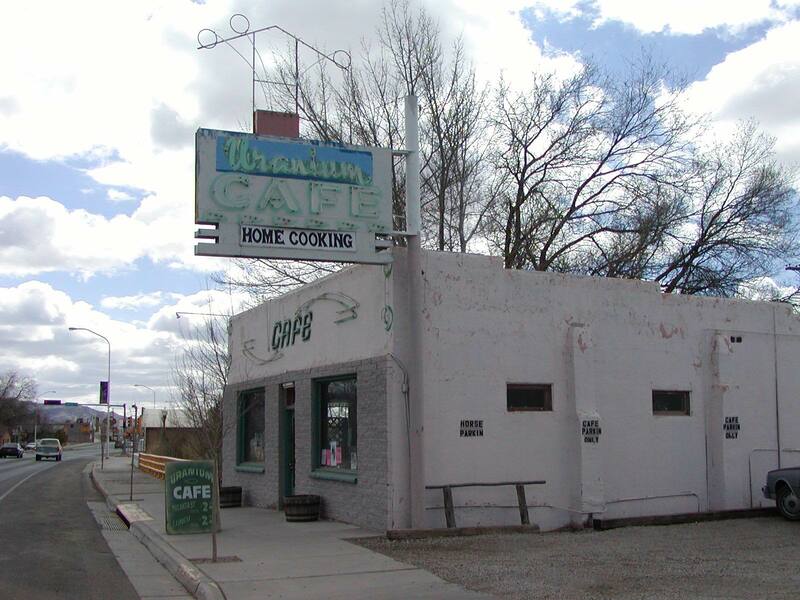 The National Park Service Route 66 Corridor Preservation Program has supported 25 cost-share grant projects in New Mexico including numerous neon sign restorations, El Rancho Hotel in Gallup, and the Blue Swallow Motel in Tucumcari.